To record the amount of electricity consumed by industrial enterprises or at home, an electric meter is installed. This is a must. Given this, it is important to make the right choice of this item. 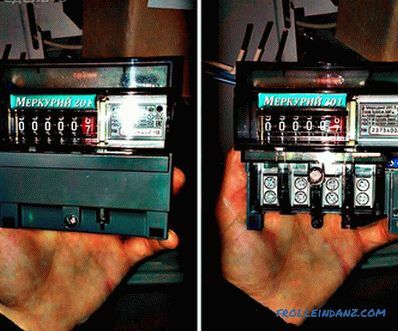 This article will help you draw attention to the key points of how to choose an electric meter. Induction. This type has a relatively simple principle of operation. First, the alternating voltage is applied to the parallel winding. After it flows to the next coil. The rotation of the disk is performed under the influence of the arising magnetic field between the two electromagnetic coils. The speed of rotation of the disk depends on the strength of the current. 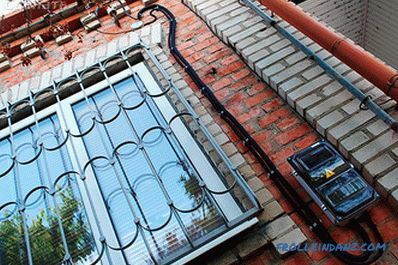 If we talk about the positive aspects of such a unit, then it is reliability, reasonable price, long operating life. As for the coefficient of accuracy of the induction type, it does not exceed 2 class. Electronic. When measuring electricity consumption data, all information is displayed on a digital display. The advantages of such an electric meter are that it is possible to maintain multi-tariff accounting, and it has compact dimensions. Due to the presence of standard interfaces, it is possible to carry out installation in an automated commercial accounting system. Accuracy class means the error in the readings, which is expressed as a percentage. On the device panel you can see the symbol in the circle. This is exactly the accuracy class. Until recently, this figure was equal to 2.5% in almost all cases. Now with such an error in the apartments / houses counters can not be installed. 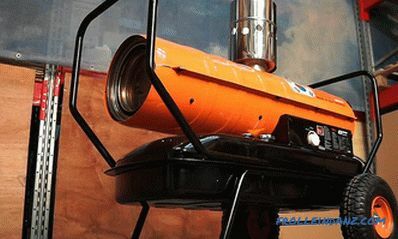 Instead, a device with an accuracy of 2% is used. This value is the maximum allowed. On sale you can find devices with accuracy values ​​of 0.2, 0.5 and 1. For example, induction energy meters have an error rate of 2%. Their term of operation is up to 25 years. If at night the voltage is minimal, then the accuracy will decrease. 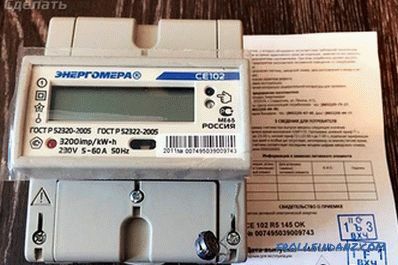 In the near future a bill of the Russian Federation will be passed, which states that electricity meters can be used with an accuracy class of no more than 1%. Therefore, if you are now facing a choice, consider this fact. Another nuance, which must be considered when choosing an electric meter - phase. This parameter defines the power grid you are using. 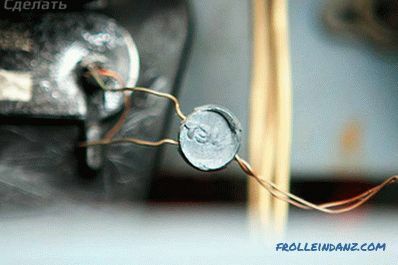 If a lead wire with two conductors is connected to the input automat, then this is a single-phase one, respectively, choose a single-phase type of 220V. If the wire consists of four wires, then a three-phase type with a voltage of 380V is required. The voltage in both cases is indicated on the instrument panel. 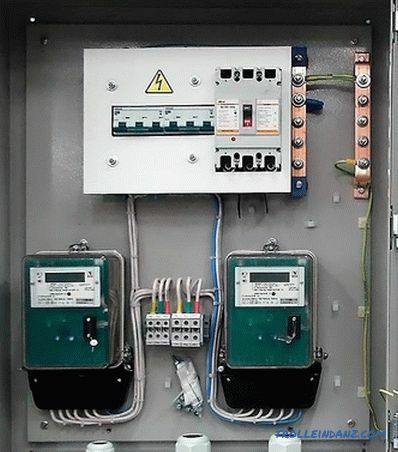 The three-phase counter can be installed on one phase. 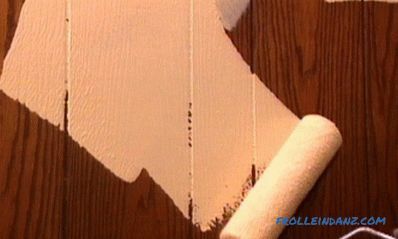 In this case, the measurements will be correct. The only difference in cost. Three-phase unit is more expensive. A multi-tariff metering system was introduced to align the peaks of electricity consumption. In particular, dvukhtarifnaya encourages the use of electricity mainly at night. During this period, the cost for consumed electricity decreases. Based on this fact, be sure to analyze at what time of the day you will mostly use electricity. For example, if you have electric underfloor heating and you mostly plan to use them at night, then a two-tariff counter will help you save a lot of money. 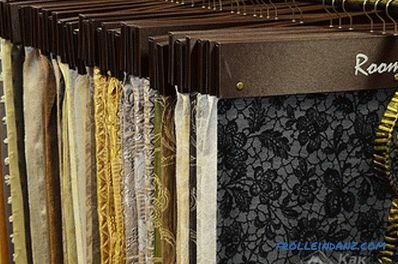 However, there is another side of the coin - one-rate durable. In addition, for dvuhtarifnyh devices in the near future, the daily cost of electricity will be higher than for one-rate. 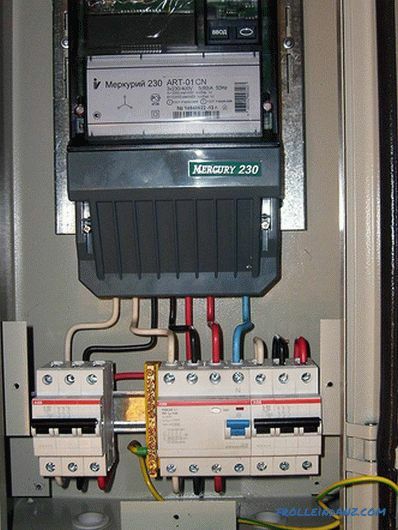 When choosing a single-phase meter, the date of its production should be no more than two years. If this indicator exceeds 2 years, then such a meter will not be registered. 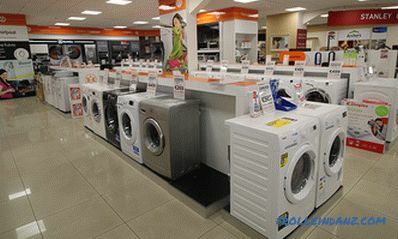 Moreover, it is necessary to verify the device or even acquire a new one. As for the three-phase device, this figure is even less - up to one year. Find the release date in the passport or on the device panel. Another nuance that is taken into account when choosing a meter is the nominal and maximum current. So, to find out the maximum current, look at the power supply design, which indicates the maximum input current on the machine. If the banal replacement of the metering device is carried out, then look at this indicator on the old device.New choose with a large rate of maximum current. That is, if you have an introductory machine for 32A, then you need a new unit for less than 40A. 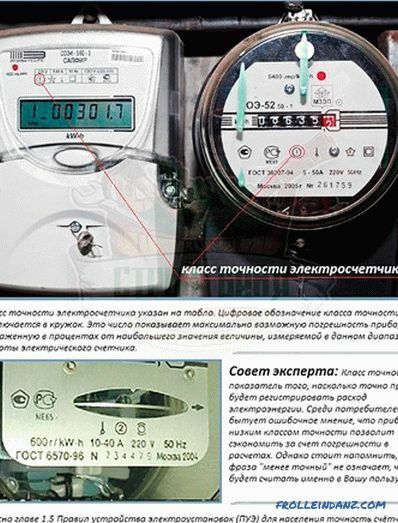 So, based on this information, you can already know approximately what kind of electricity meter you need for your home or apartment. We hope that the information provided will help you to understand this difficult matter. To help on how to choose the right meter, we also offer to view videos.